When it comes to permanently replacing missing teeth, dental implants are one of the most advanced and efficient solutions. 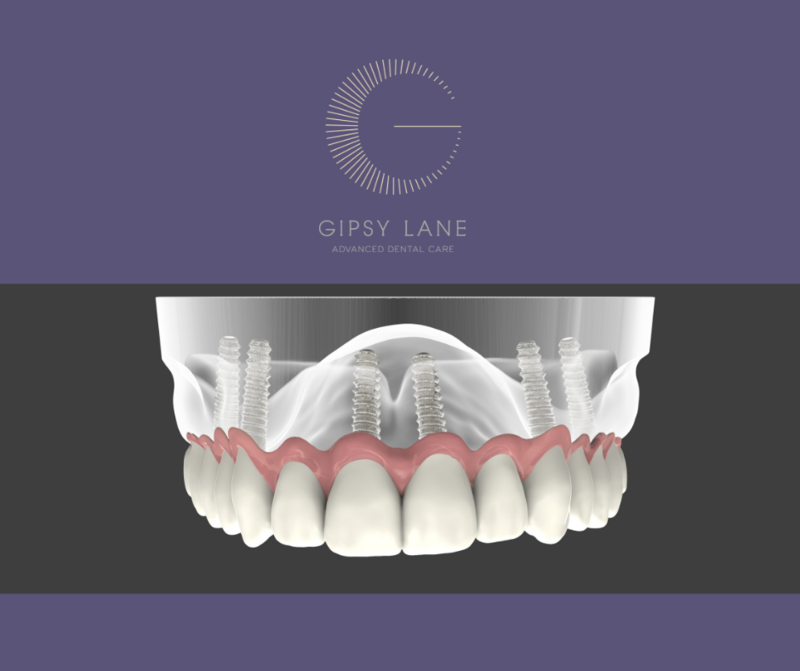 This type of procedure requires specialist expertise and High-quality dental implants. The risks are very low; however, the risks can rise if you prioritise cost over quality. You may be tempted to save some money or shop around by finding the cheapest available option. Unfortunately, opting for the cheapest treatment may run the risk of you experiencing both short and long-term complications. In this fact sheet, we’ll highlight a few of the considerations of getting dental implants for cheap to help you understand the risks involved. Your oral health, teeth and gums play an important role in your health and quality of life. Any big decisions regarding your long-term health should never be taken lightly. If you’re someone who has a tooth or teeth missing, the gold standard for teeth replacement is a dental implants. Innovation and technology of the implant systems vary are extensively in price andquality. There are over 1000 implants systems available in the UK. All varying from the premium quality and price to the “discount shop” quality and price. Don’t expect a high quality implant system if you are looking at absolute costs! While it’s not for us to say that every cheap dental implant will be of a poor quality, there’s no doubt that you’d be taking that gamble. You should check to see if the implant system offered is a quality system and provides a lifetime guarantee. If the clinician chooses an implant from a new company, can he/she guarantee the system will be around for many years to come? The reason we ask is that you may require an occasional screw or abutment replacement due to wear-and-tear over the lifetime of your implant. Can the clinician guarantee that the company will still be around in many years to enable you to get the replacement parts? Although the word “cheap” may be appealing when shopping around for the exact same product or services on-line, you should be particularly wary of “bargain” medical procedures. Whenever you visit a dentist who is offering cheap implants, you are putting a lot of trust in them as a professional — you’re putting the health of your teeth and your smile in their hands. In many cases, the low cost of their service is likely to reflect their skill as a dental surgeon, their experience or perhaps they may be saving money by using poor quality implants. To become a highly skilled implant surgeon requires extensive and in-depth training over many years. Some clinicians study over many years like Dr Desai has 20 years experience and has placed 3000 implants. 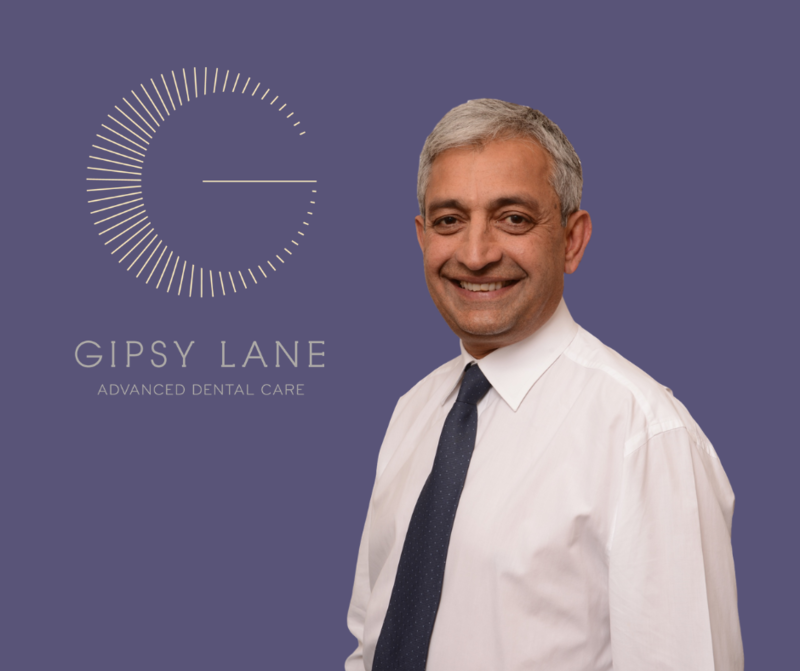 You can understand why it comes with a more expensive price tag when you have highly regarded surgeon placing your implants instead of a local dentist who has completed a weekend course. If you sacrifice the quality of your surgeon in order to save money, you leave yourself exposed to the possibility of experiencing short term health problems or risk the final outcome. 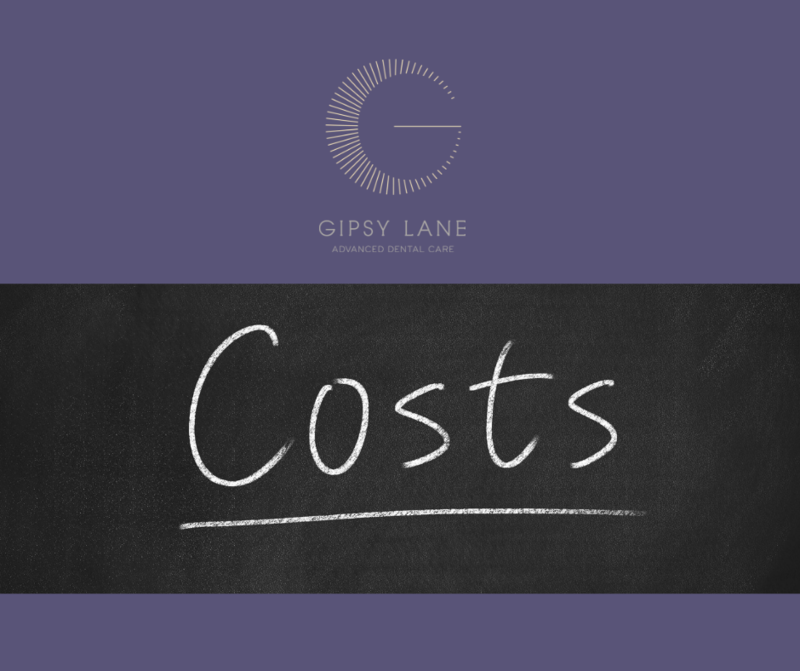 Cheap may not be cheap in the long run… The hidden costs can ramp-up and end up costing you significantly more in the long-run, check your treatment plan covers everything required for your tooth to be replaced. If the surgery and outcome is undesirable, you may have to go down the legal route and file a dental law claim. Failing that, you’ll have to pay the price for corrective surgery from a different practice. By choosing the right dental surgeon from the beginning, you eliminate the risk of needing corrective surgery later down the line. If you feel that dental implants are definitely the right solution for you, but you’re concerned about the cost, please talk to us, we can help spread the cost or organise a payment plan. We also provide 0% interest options for our patients who prefer to spread the cost.